As we inch closer to December 1st I am starting to notice the waxy chocolate advent calendars on shelves in grocery stores. 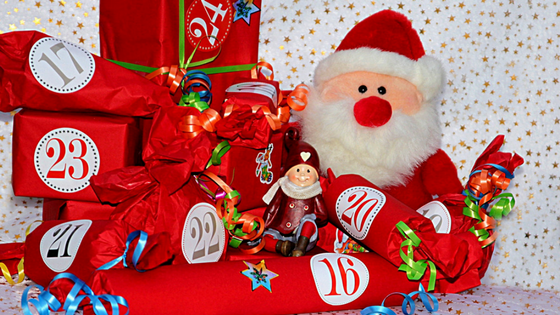 I hit up my fav spot eva, Amazon and found some advent calendars your kids are sure to love! 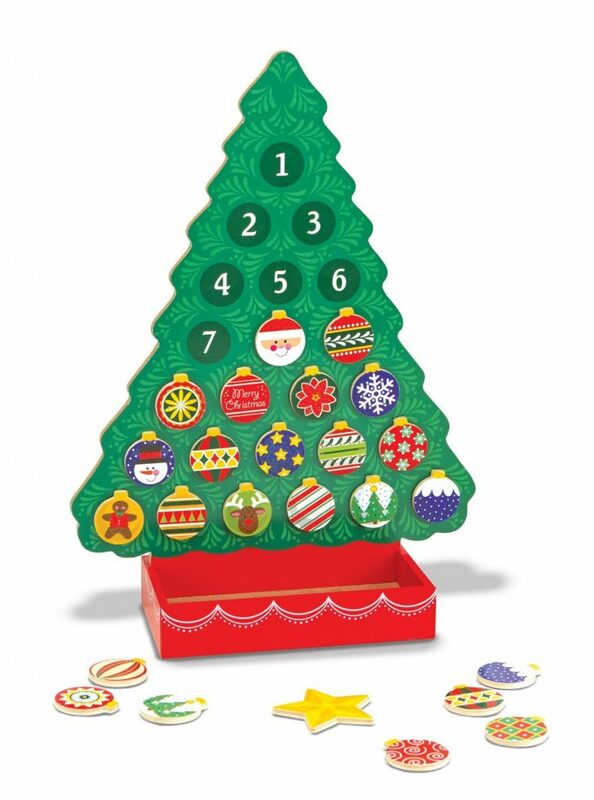 This Melissa and Doug Advent Calendar has 24 wooden magnets that your child can add each day, giving them a beautifully decorated tree just in time for Christmas! There are so many Lego Lovers out there and this advent Calendar is for them! 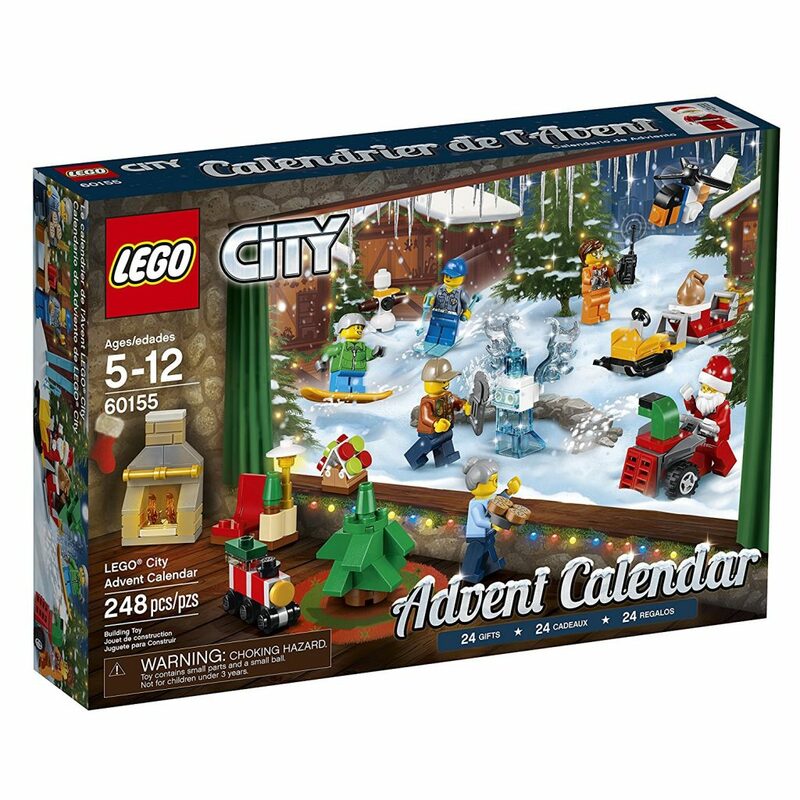 This calendar has 6 different characters, buildings, vehicles and seasonal items! I am all for chocolate Advent Calendars – as long as it is good chocolate. 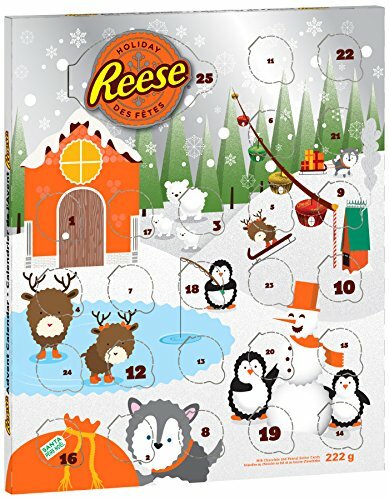 The Reese’s calendar has both REESE Peanut Butter Miniatures and REESE Peanut Butter Clusters. 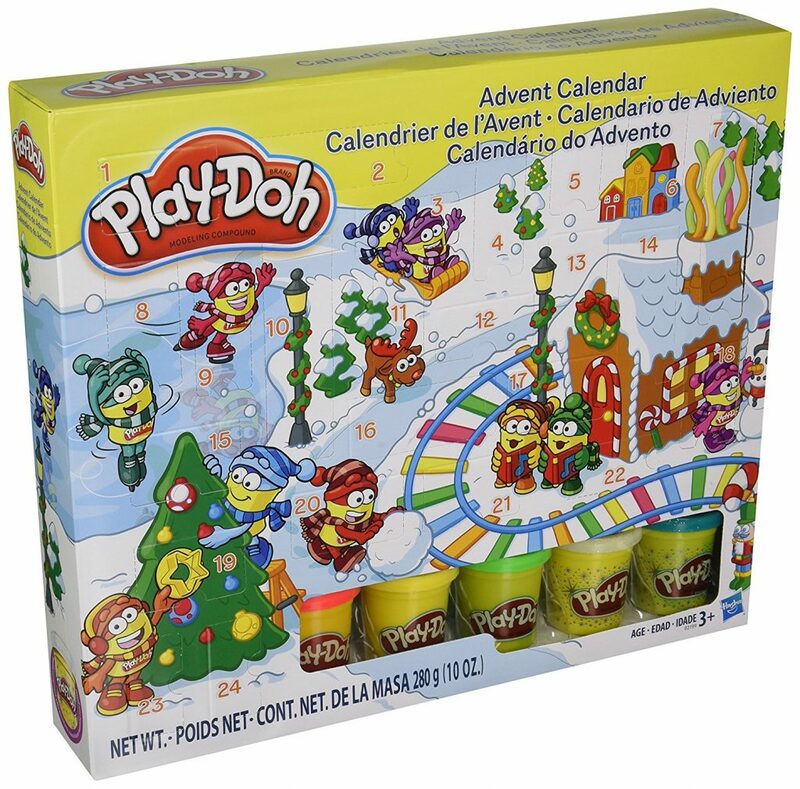 This Playdoh calendar gets kids being creative while having fun! 5 Play-Doh cans featuring 2 Sparkle cans and 24 surprises and a play mat! 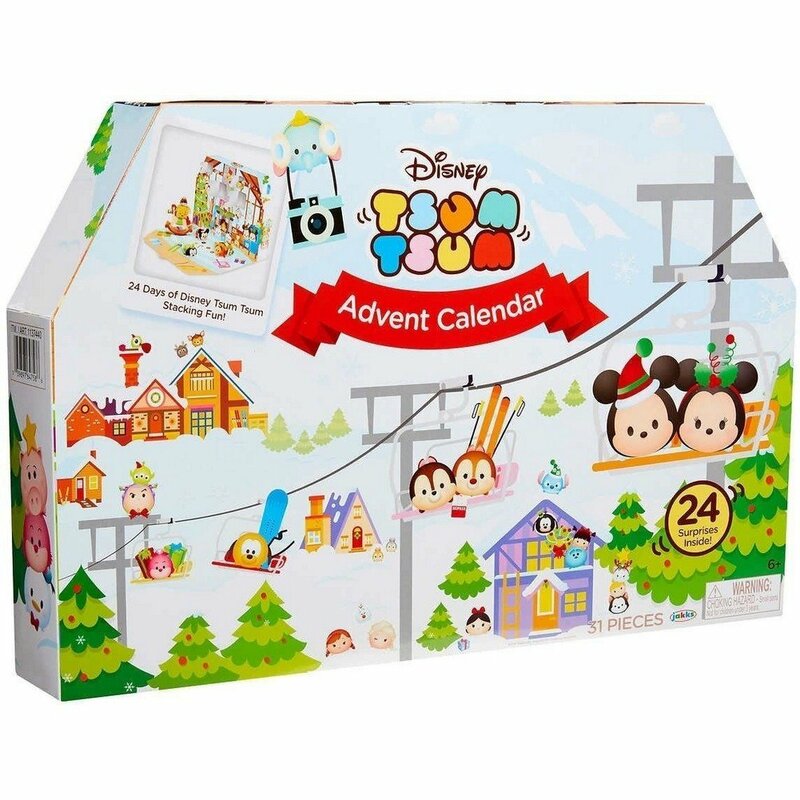 If you have a Disney fan in your house this Tsum Tsum Advent Calendar is for them! This calendar includes 6 Large Figures, 6 Medium Figures, 5 Small Figures, 2 Headbands & 5 Stackable Accessories. 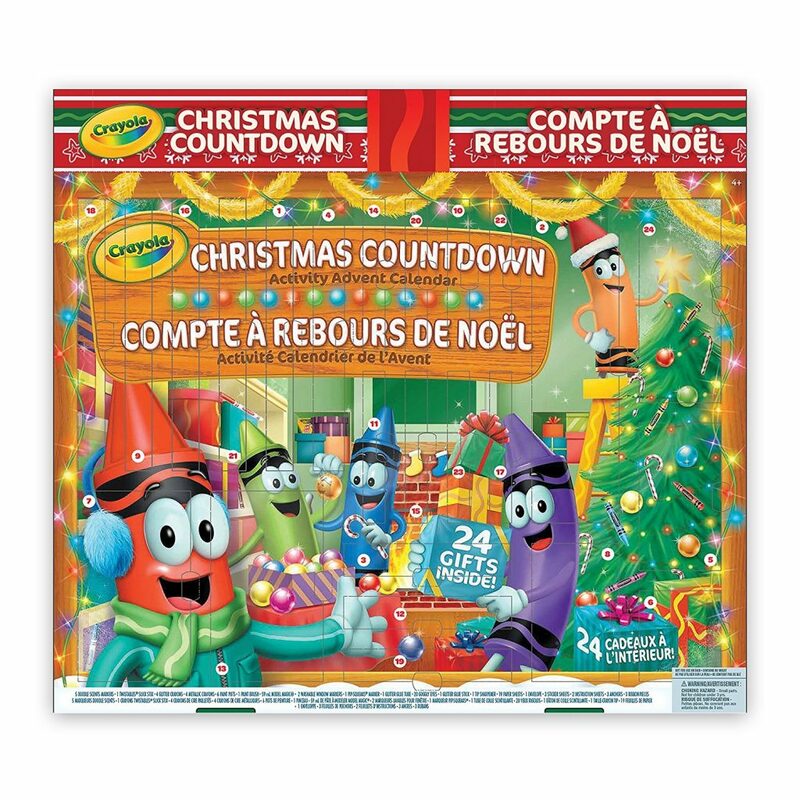 This Crayola Advent Calendar is sure to bring a little colour into your child’s December. With a total of 24 gifts including: 1 Twistables slick Stix, 4 glitter crayons, 4 metallic crayons, 6 paint pots, 1 paint brush, 59 ml model magic, 2 washable window markers, 1 pip squeaks marker, 20 Goggly eyes, 1 glitter glue stick, 1 tip sharpener, 19 paper sheets, 1 envelope, 3 sticker sheets, 1 instruction sheet, 3 Anchros, 3 ribbon pieces,1glitter glue tube. Bring on the creation! 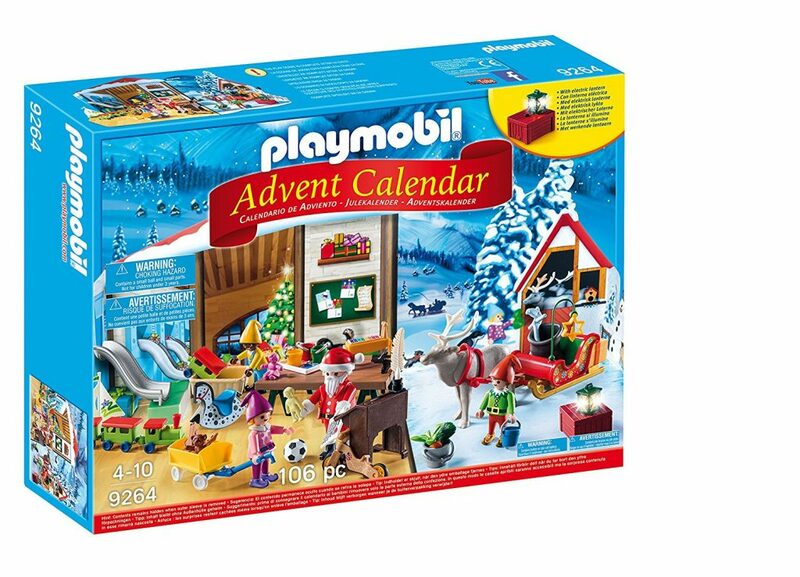 This Playmobil Advent Calendar is a fun set up of Santa’s Workshop! 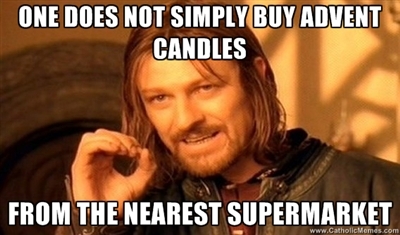 It includes backdrop, four figures, sleigh, work bench, reindeer, slide, bike, tons of toys, and plenty of other accessories. If you haven’t signed up for Amazon Prime yet, do it today and get your calendar with plenty of time to spare. Which advent calendar is your fav? 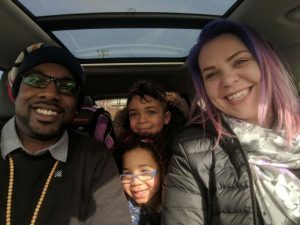 Disclosure – I am a partner with Amazon and receive compensation for my posts – but you know I am a HUGE fan of Amazon and all opinions are my own.